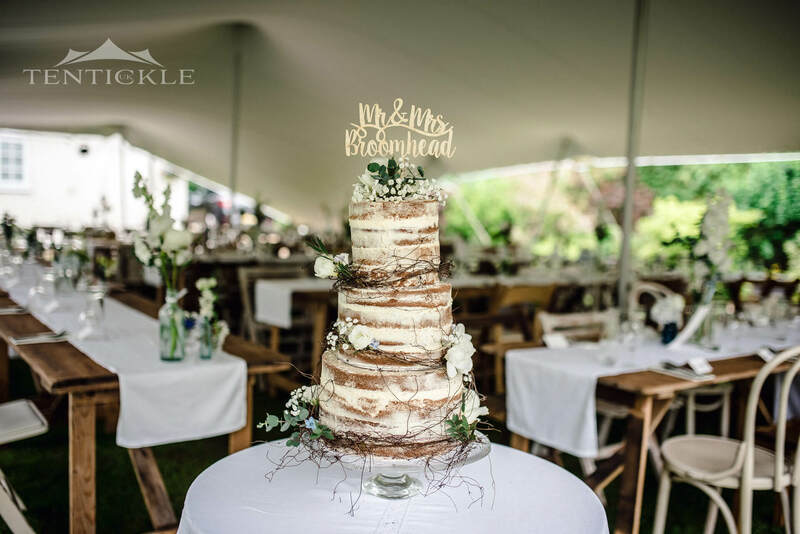 We look forward to creating the perfect Wedding day with you! You no doubt have your ideal wedding already planned in your mind and the venue is booked. Now to create an outdoor space that will perfectly compliment your special day. 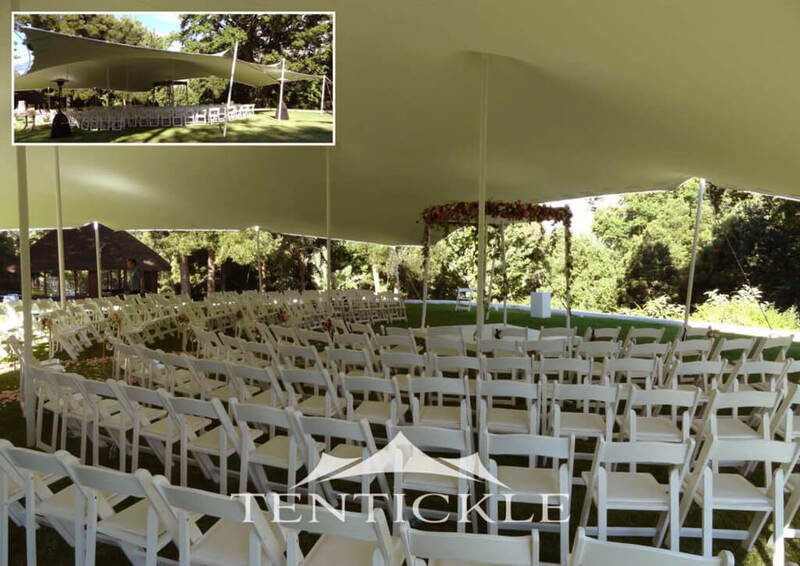 We at Tentickle Stretch Tents wish to be there every step of the way, to create that moment you’ve been dreaming of. 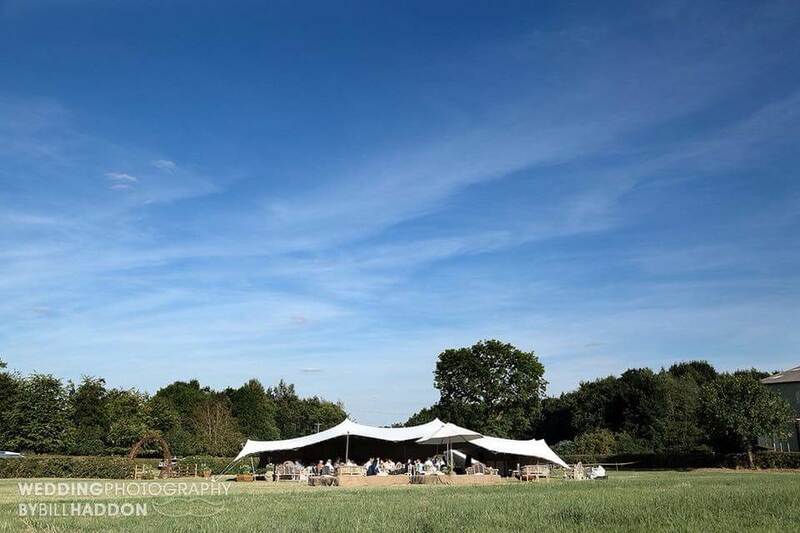 Our beautiful white wedding tents create the perfect background to any wedding photo. 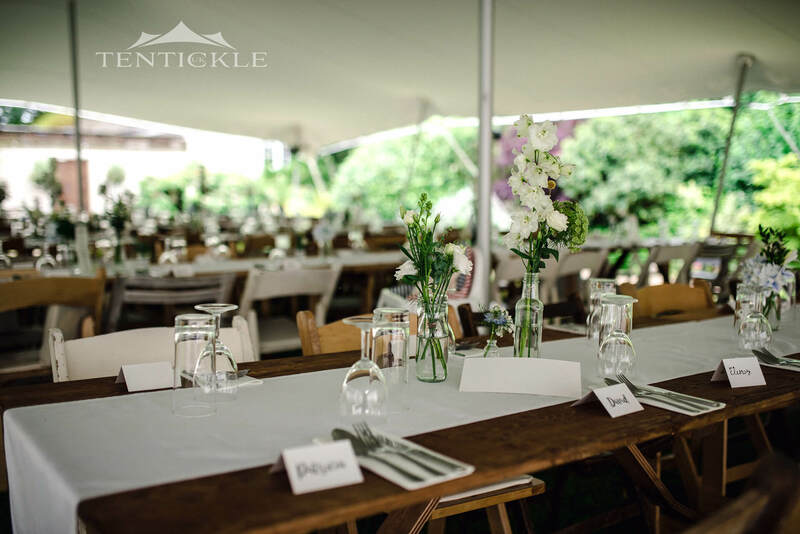 Not only that but once we have decided on the size tent you need, we will work with you on how to bring the interior to life with our various lighting packages, flooring options and furniture to suit any style, you won’t have to panic because we can source what you need. Why choose our Stretch Tents? Our job is to be here for you and provide a quick and easy service that allows you to get on with enjoying your day. We always put our clients first and ensure you get exactly what you’re looking for. Please get in touch with us and send over some simple details of what you require, for us to get the ball rolling. 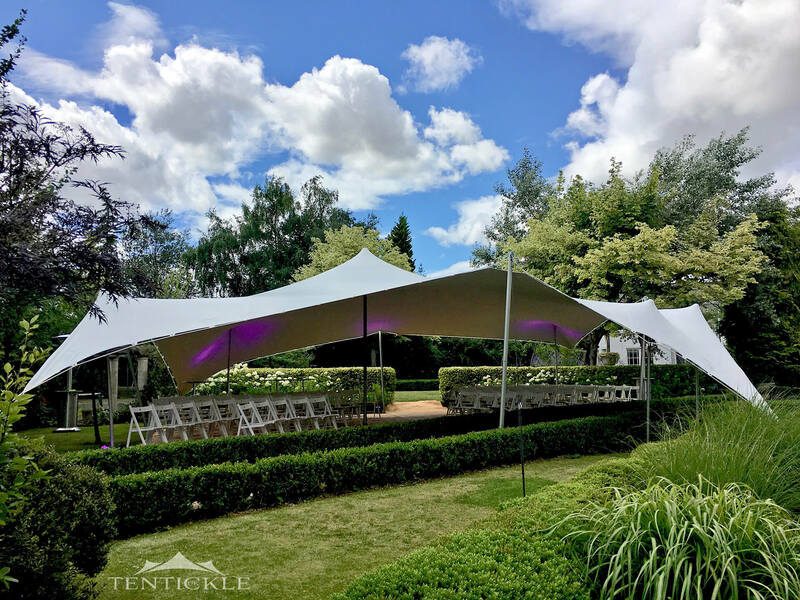 Our goal is to ensure that the day is everything you ever dreamed it would be and by choosing one of our Stretch Tents you’re off to a good start.